Magellen 20/20 is a development company built upon a commitment to intelligently designed homes that are truly livable. With an exemplary reputation for creating innovative urban residences, the Magellen 20/20 team, led by President and CEO Henry F. Man, designs each suite as if it were their own. They consider every angle and every possibility to optimize space and the flow of West Coast living. This unwavering attention transcends from the inside out, making the interior functionality of Magellen 20/20 homes as strong as the building architecture itself. This is what elevates Magellen 20/20 buildings so far above the rest. We’re the leading residential architects in Toronto. We’ve done a tremendous amount of residential work. And I have to say, I’ve never met anyone more knowledgeable in this field than Henry Man. 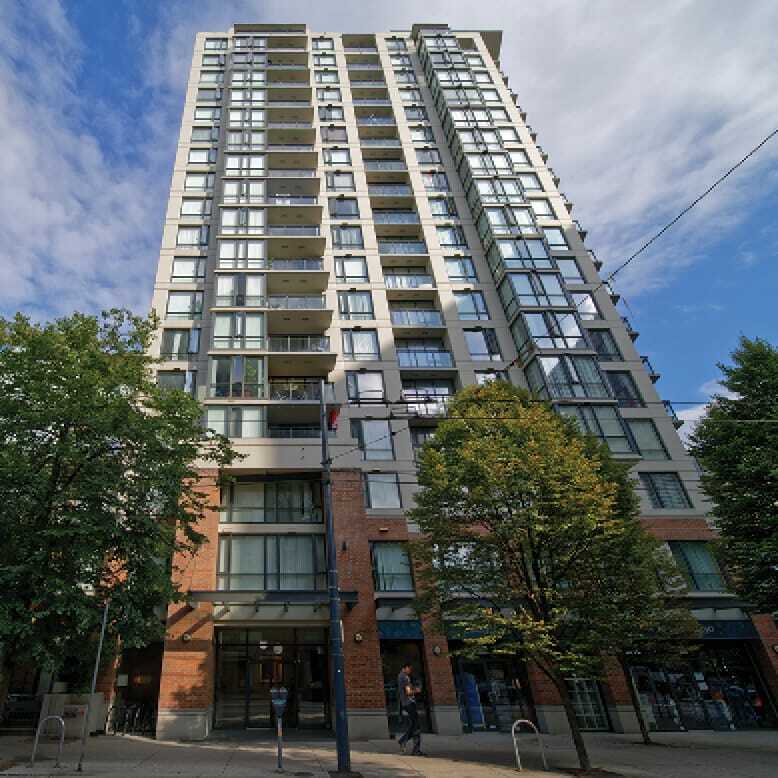 Blenheim Place is centrally located at the corner of West 41st Street and Blenheim Street, on the west side of the city of Vancouver. 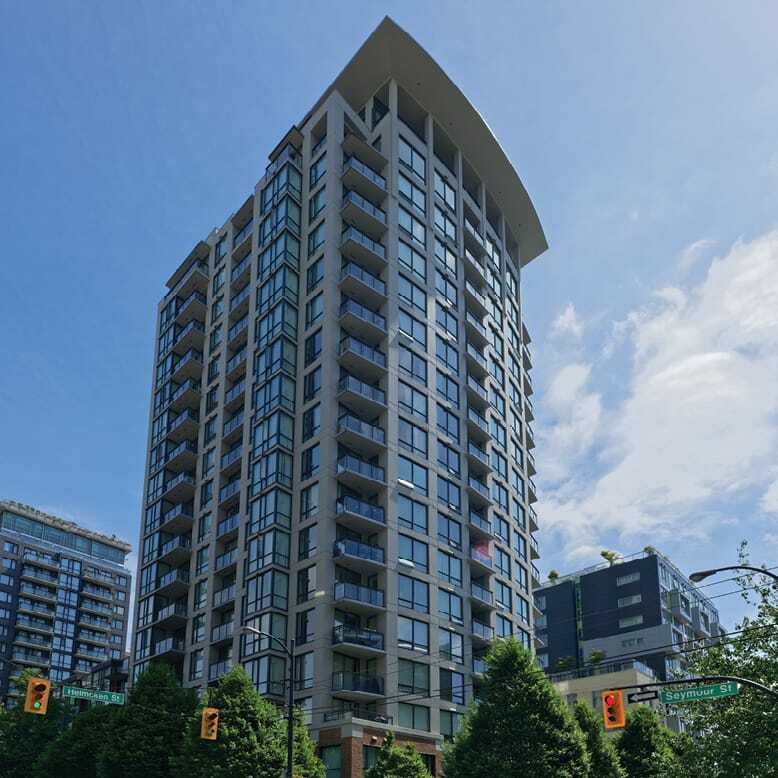 Blenheim Place is within close proximity to Vancouver’s world renown private schools such as St. George’s School, Little Flower Academy, Crofton House School and York House School. Although we are currently in the planning stage, we envision that this project will consist of a four to six storey low-rise building, composed of mostly two and three bedroom apartments and three bedroom town homes. 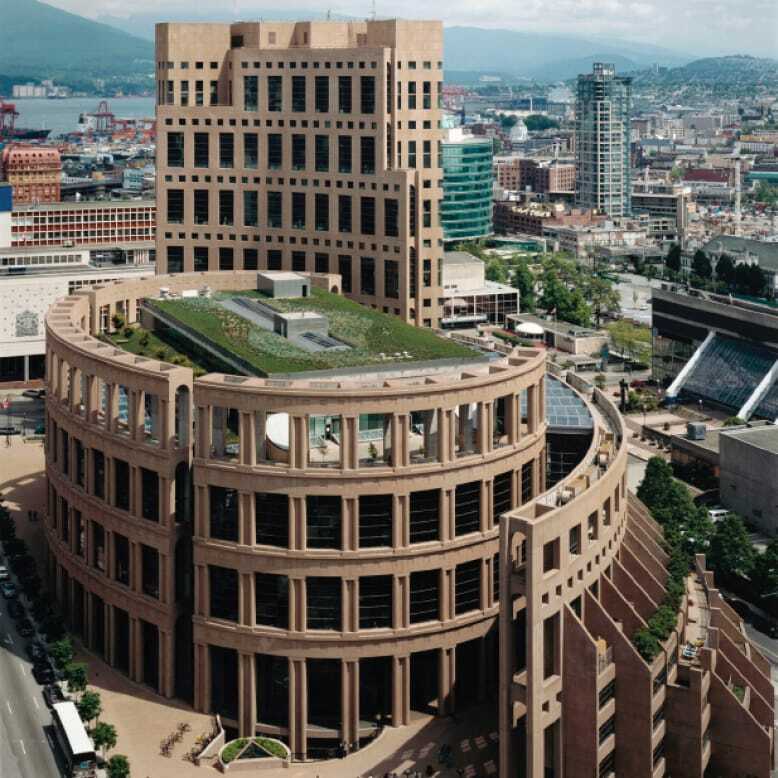 One can’t help but be inspired by the fluid curving lines and beauty of Vancouver’s Library Square. Atelier complements this majestic structure, reflecting back in flowing glass the same curvilinear grandeur – an enduring vision by architects Jim Hancock and Martin Brückner of renowned IBI/HB Hancock Brückner Architects. Vancouver-based designer Robert Ledingham crafted all the interior elements of the Atelier’s stylish yet truly functional homes. 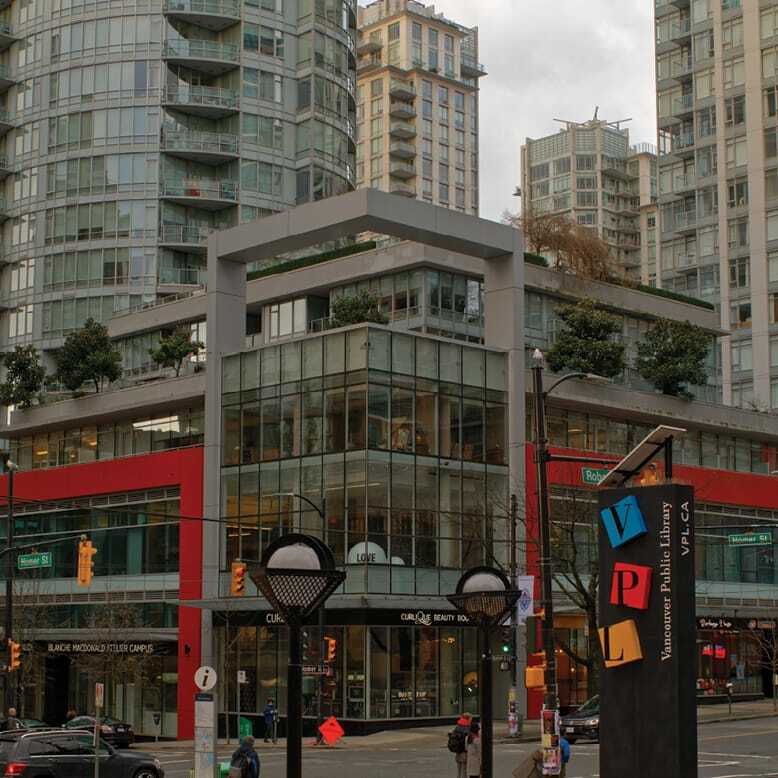 The stunning modern design makes Atelier a true jewel on Robson Street. At Atelier, Vancouver’s premier international address, you’ll fully enjoy the cultural and literary hub of this world-class West Coast city. The 30 storey Atelier incorporates 202 condo units and retail and office space of almost 50,000 square feet. 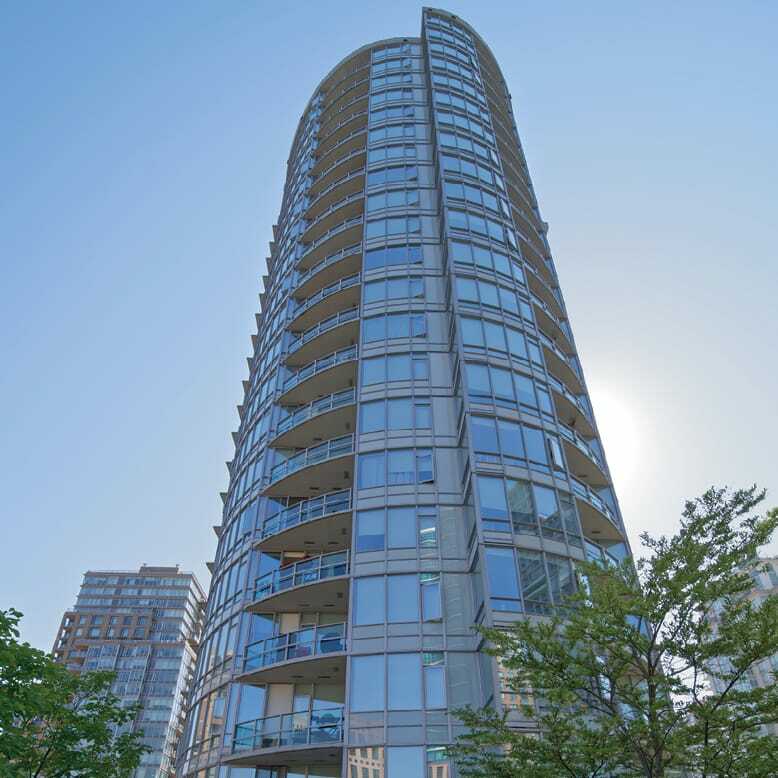 A fabulous 19 storey tower in downtown Vancouver, Freesia is a new experience in urban living and a sanctuary in the heart of the city. This classic West Coast edifice is actually a marvel of modern design with such efficient use of space that all rooms feel generous and open. Freesia is a popular choice for urbanites from the Lower Mainland and around the world. This project promises to complement this well-established neighbourhood of fine food, fashion and charm with elegant townhomes and delightful gardens. 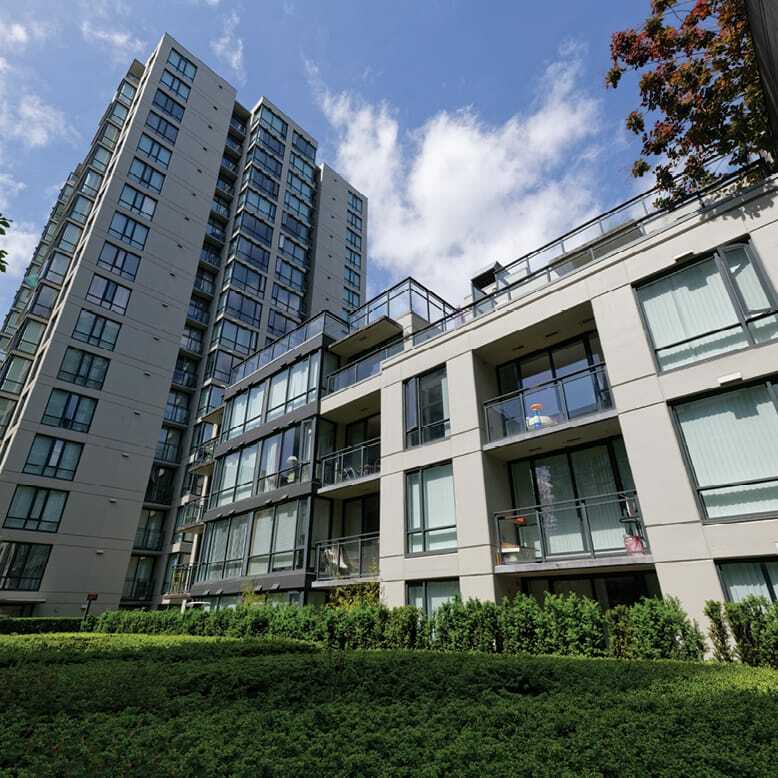 At one of the most affluent addresses in the Lower Mainland, imagine the ease of your life in a place like Ocean Park. We envision this Magellen 20/20 development as perfect local living, with its low-rise condominium suites and charming townhomes.